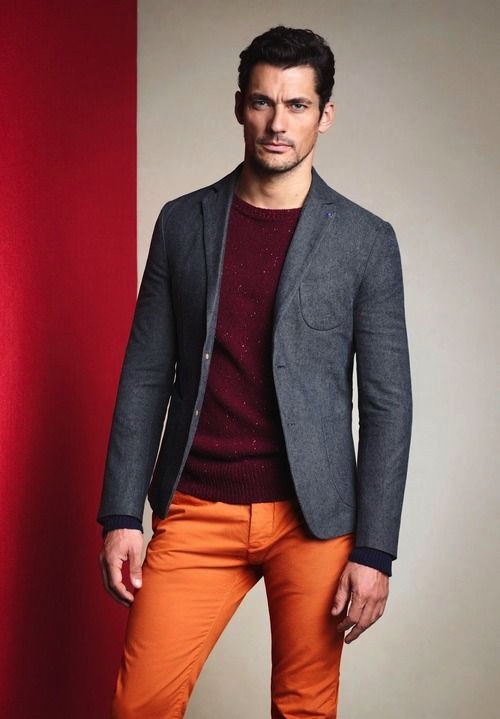 Who says pumpkins are only for fall? 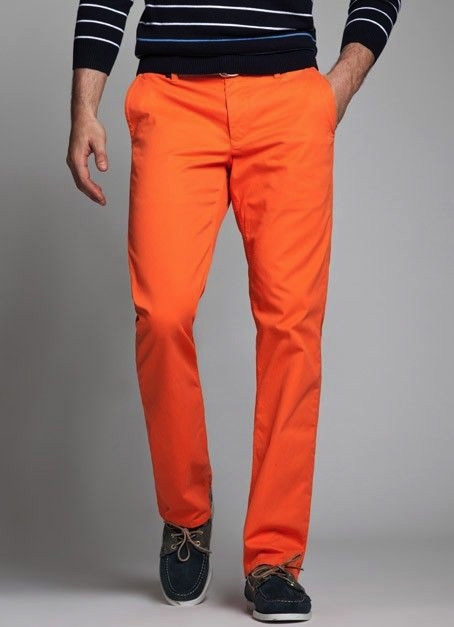 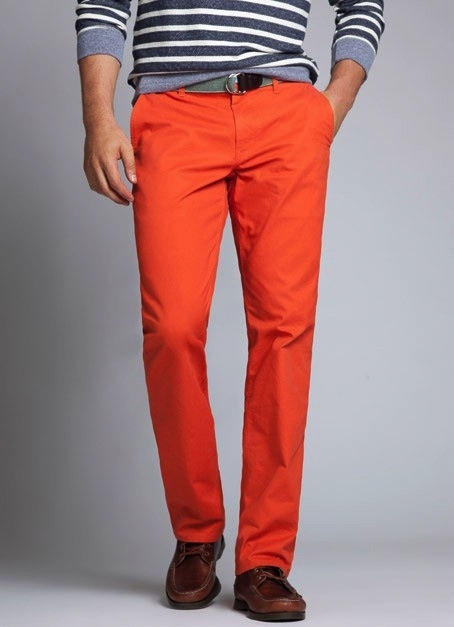 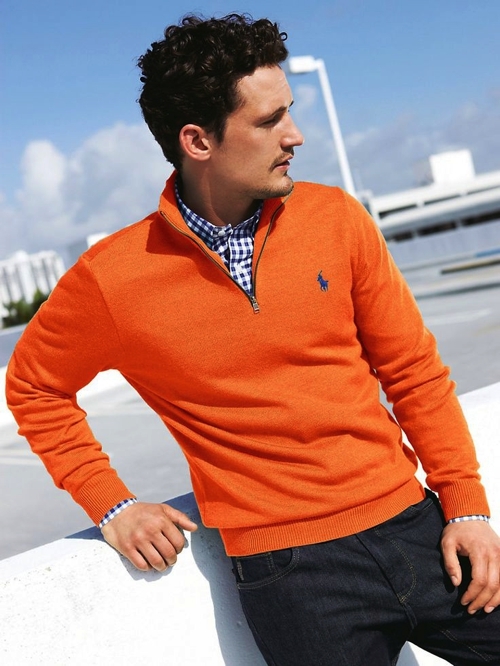 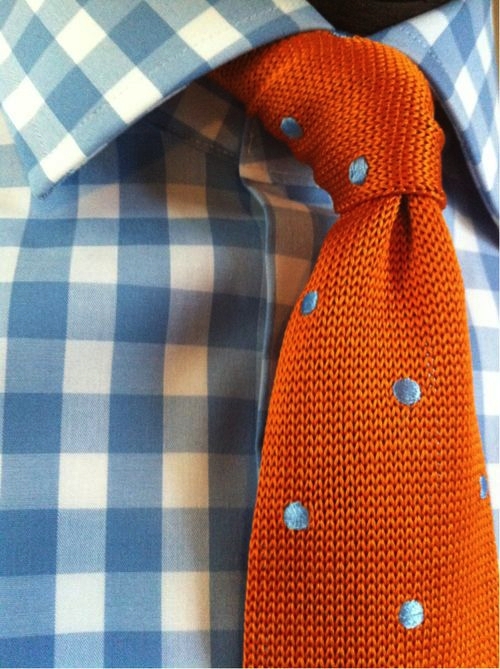 Orange is a great color that you can wear to make a splash! 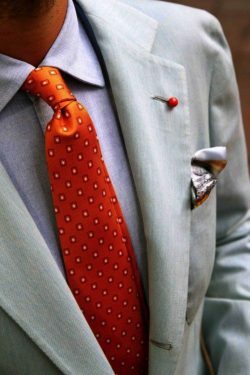 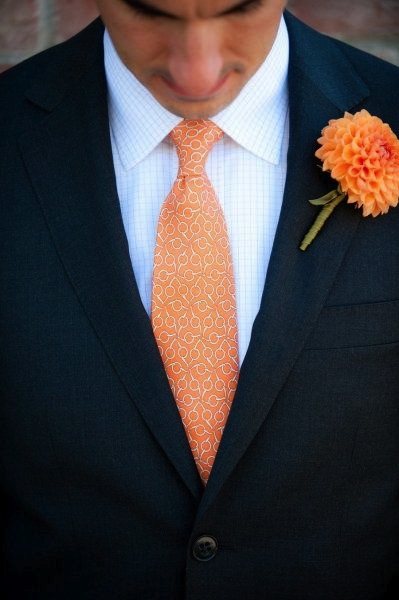 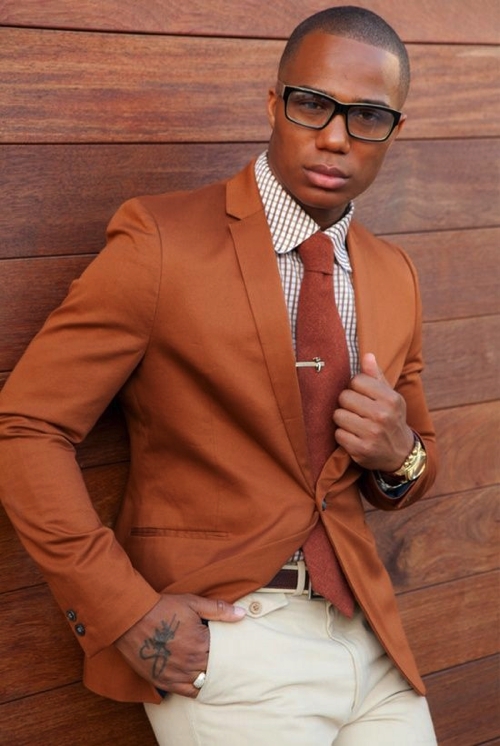 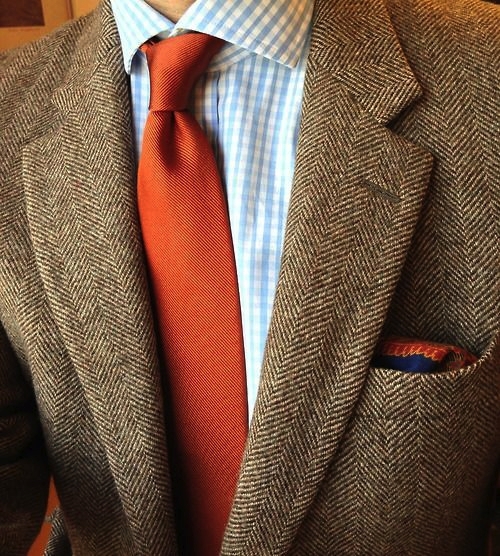 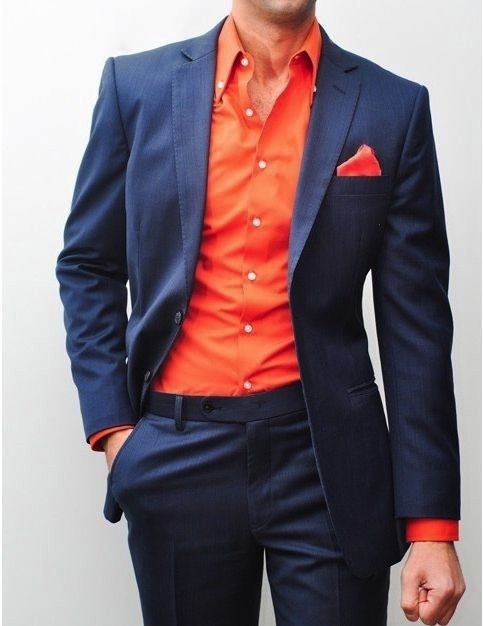 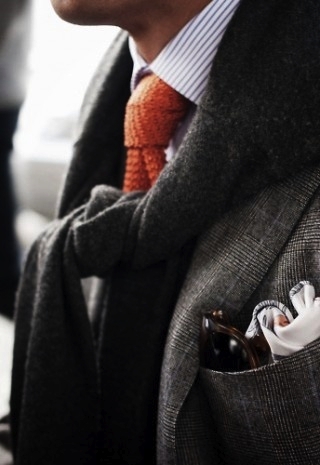 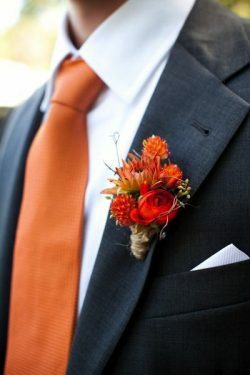 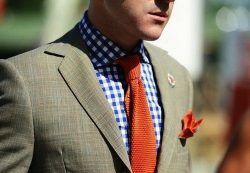 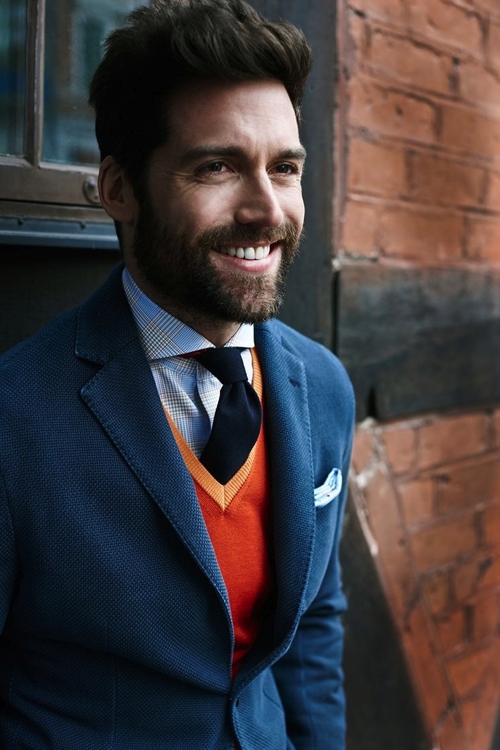 For starters, try wearing a muted suit with an orange tie and pocket square. That will give an otherwise drab outfit some new life. 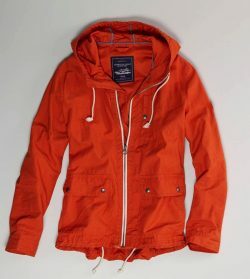 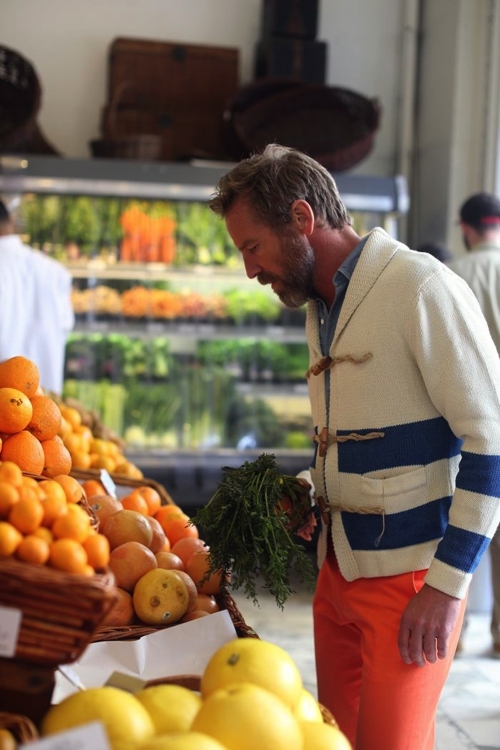 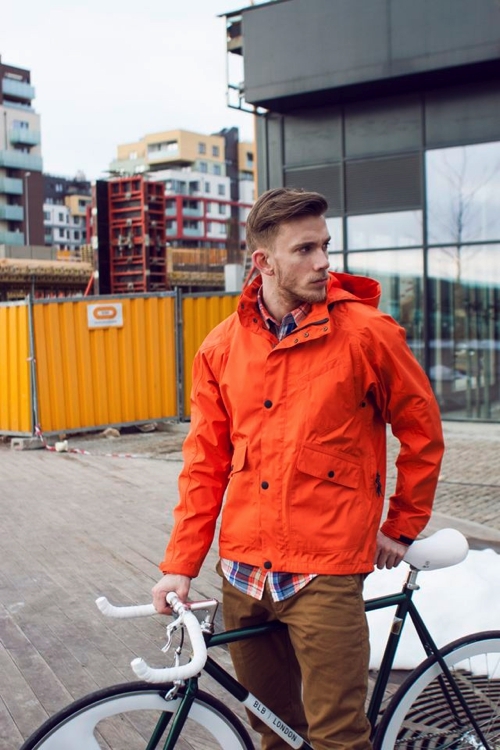 For a casual look, try going with a bold orange bomber jacket. 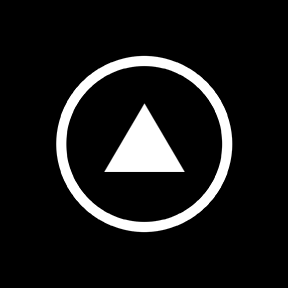 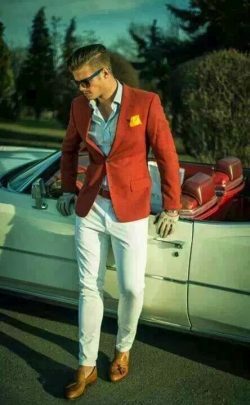 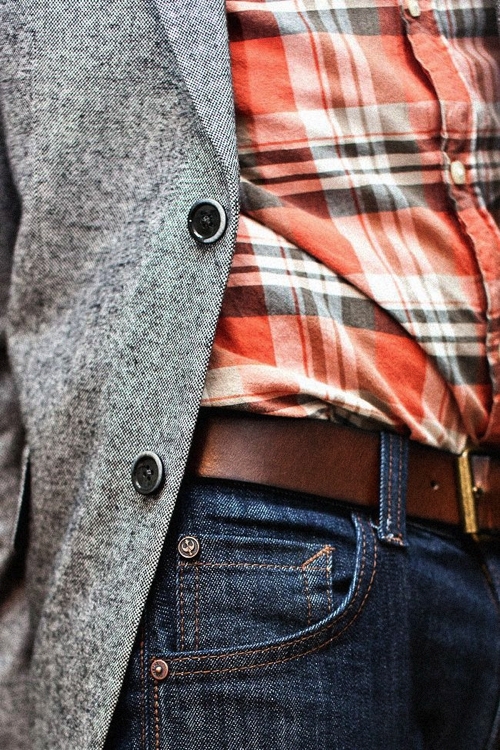 You will draw some looks, so make sure you are confident in what you are wearing. 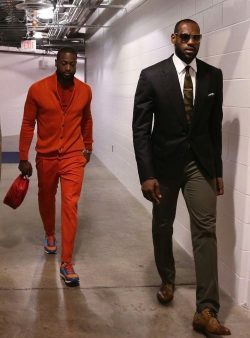 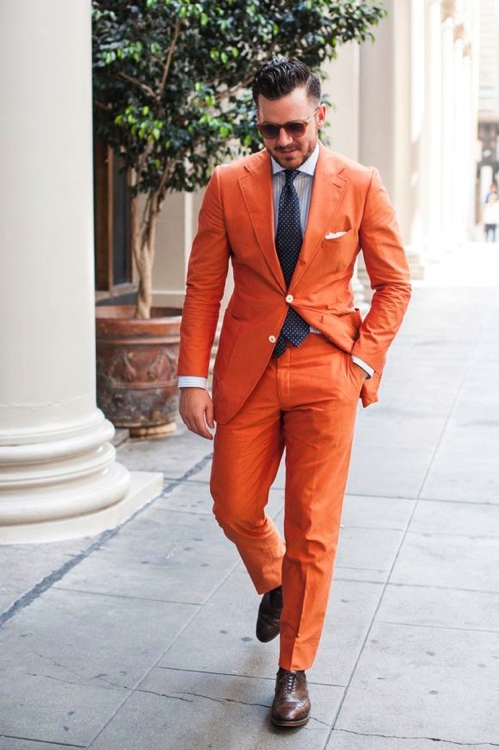 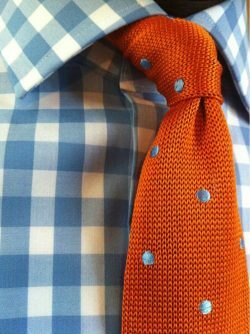 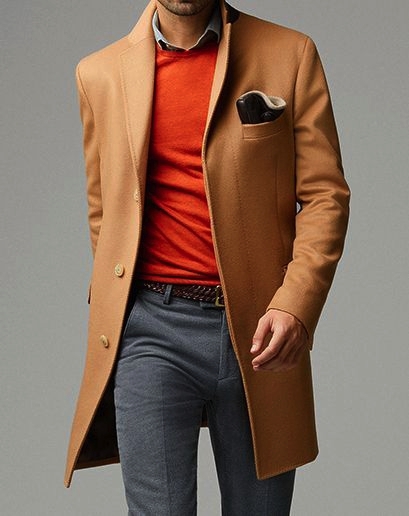 For a more subtle approach, try wearing an orange accessory—whether it be your socks, a backpack, or a watch with an orange band. 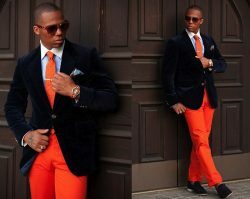 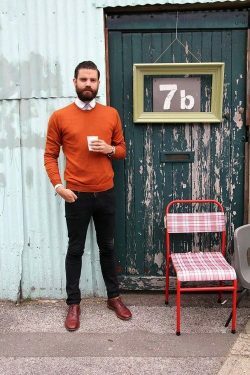 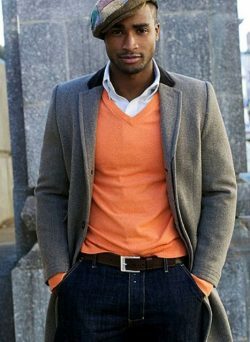 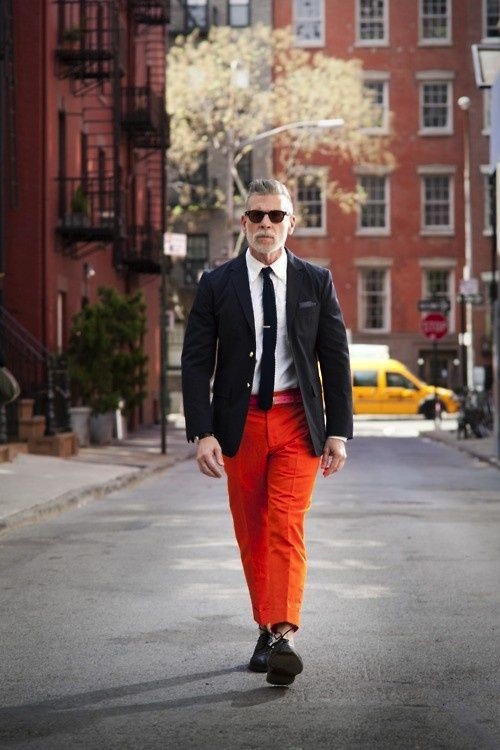 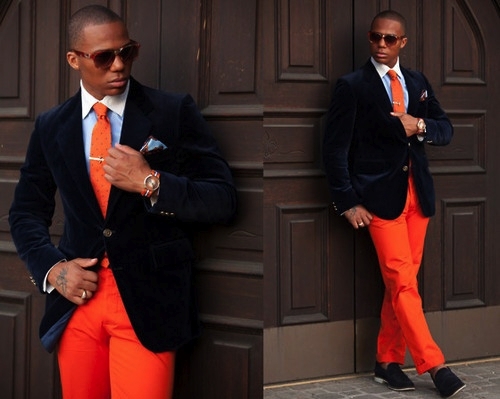 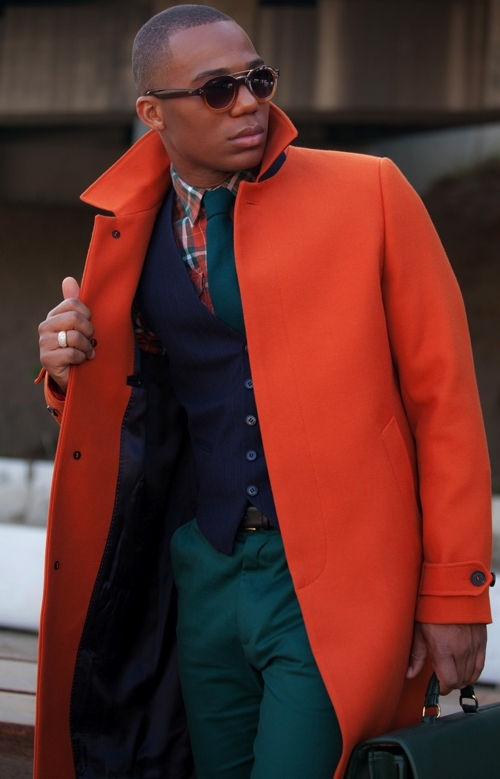 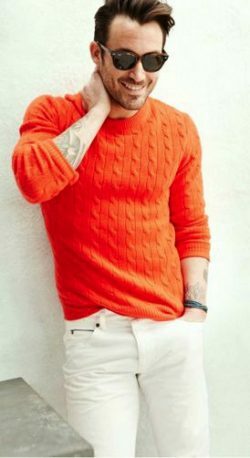 Check out our collection of orange outfits and looks for your inspiration!